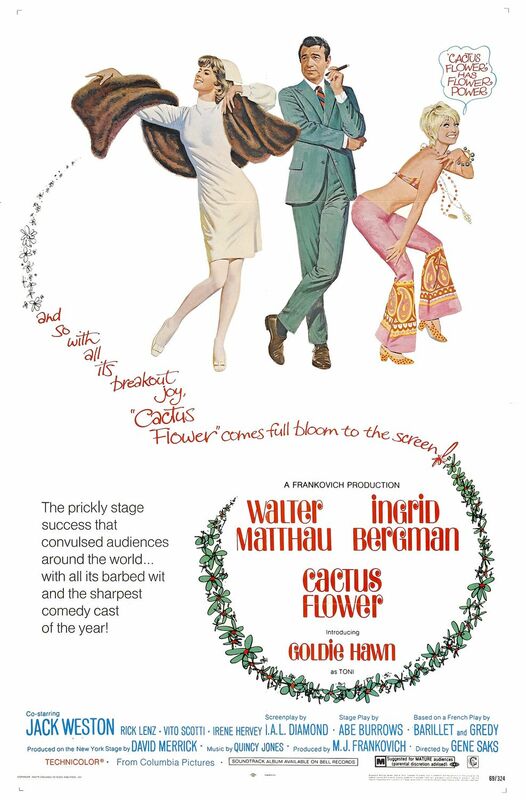 Although the trailer looks more like a remake of the Blake Edwards’ Bo Derek-starrer, 10, the new Adam Sandler-Jennifer Aniston-Brooklyn Decker movie, Just Go With It, is actually based on the late 1960s Walter Matthau-Goldie Hawn film, Cactus Flower. This entry was posted in 1960s posters, 1970s posters, 2000s posters, Artists & Illustrators, John Alvin, Remakes/Sequels, Romance movie posters and tagged 10, adam sandler, bo derek, brooklyn decker, cactus flower, jennifer aniston, John Alvin, just go with it, movie poster, poster, robert mcginnis by russ. Bookmark the permalink.